Make sense of delivery. Go faster with UrbanCode Velocity. Create and deploy new applications and services quickly. Connect your existing applications and workloads to the cloud seamlessly. 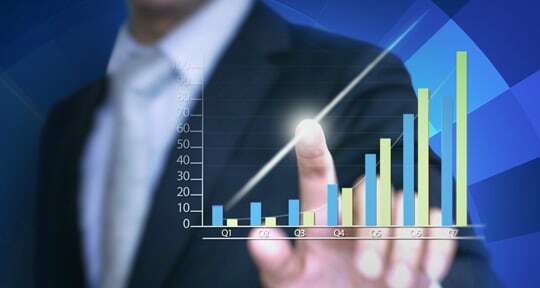 Optimize your IT investments with integration, automation and insights. Manage your IT services for a superior customer experience. Respond to the market faster and build engaging user experiences. Scale DevOps successfully without disrupting your business. 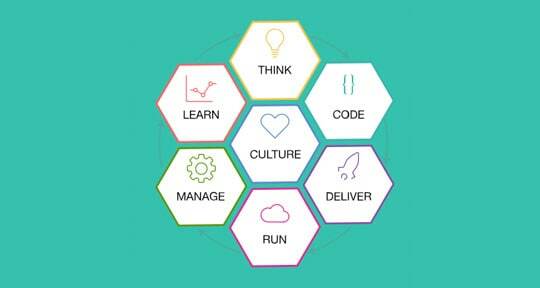 Build a startup culture that brings business, development and operations together. 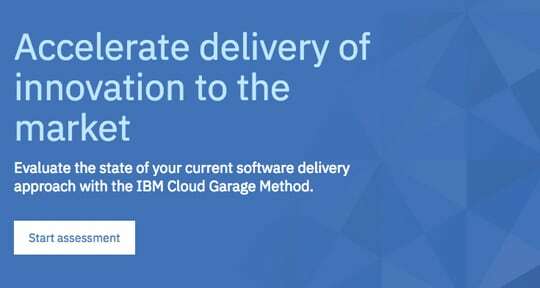 IBM Cloud Garage Method helps you implement a DevOps process across development, testing and operations teams so you can focus on speed, customer feedback and customer value. It includes how-to guides on culture, best practices, tools, self-guided or hands-on training, and even sample code and architectures. Application modernization is the transition of existing applications to new approaches on the cloud. Leverage your existing investments and adopt new technologies at your pace – when you choose. 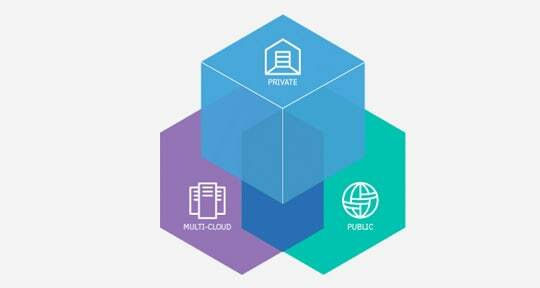 As your workloads grow, so will the benefits you receive from the cloud. Take advantage of new technologies around containers, microservices and Kubernetes to drive app modernization. Select the right set of DevOps tools to help development teams create new applications and migrate existing ones to the cloud faster and easier. Also, select the right management solutions for applications modernized for the cloud, built around AI to predict issues and resolve them before they impact end-users. Release applications more often and with better quality. Testing earlier with production-like environments to eliminate bottlenecks. Eliminate performance blind spots and understand customer behavior, with continuous feedback. Deliver high-quality apps with collaborative, agile software development. Use monitoring technologies and cognitive analytics to stop costly outages before they start. Monitor your IT operations to identify, isolate and resolve problems before they impact your business services. 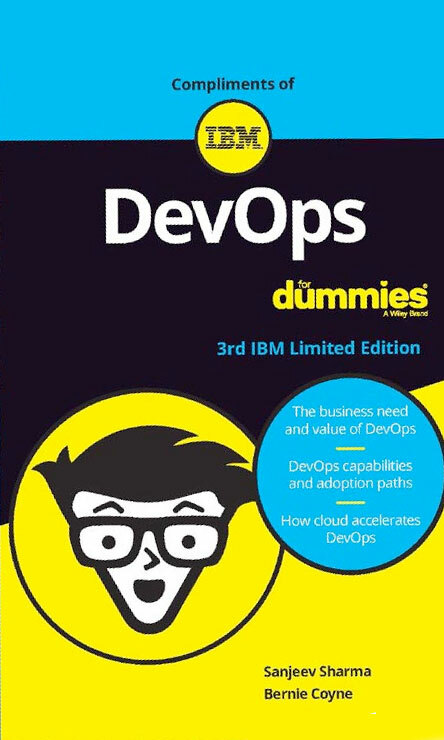 Just getting started or growing your DevOps? Methodologies can help. Move your existing applications to the cloud with ease. Gain end-to-end visibility, control and automation to manage applications, infrastructure, services and workloads plus insights for smarter management and business decisions across cloud, hybrid and traditional environments. Automate builds, unit tests, deployments and more. Create toolchains to enable tool integrations that support your development, deployment and operations tasks. Ensure applications are available and meet user expectations. Run tests from locations around the world to detect and fix performance issues before they impact users. Aggregate data and gain insights to enhance application and process agility, reliability and security. Improve developer productivity, code quality and delivery cycle times. Build and manage 1 – 100 cloud-native aps with a fail-fast/fail-safe culture. Automate and accelerate development and testing on any cloud. "…the code quality has improved, it's going faster and we're able to meet the business requirements much more rapidly."